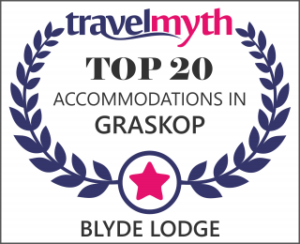 Blyde Lodge is a 3 star accommodation centrally located in the beautiful town of Graskop in Mpumalanga Province. The town is surrounded by many beautiful natural places of interest which will take your breath away such as God’s Window & Wonder View, The Three Rondavels, Burkes Potholes, Blyde River Canyon, Kruger National Park, the newly developed Graskop Gorge glass lift and numerous waterfalls.This Lodge has been transformed into a 3 star accommodation establishment with a reputation of being a home away from home. The lodge offers Luxury En-suite bedrooms which sleep a maximum of 2 people each and Elegant self-catering family units that sleep a maximum of 4 people each. All the rooms are equipped with DSTV and a bar fridge in the luxury En-suite Rooms and a fridge in the self-catering units. 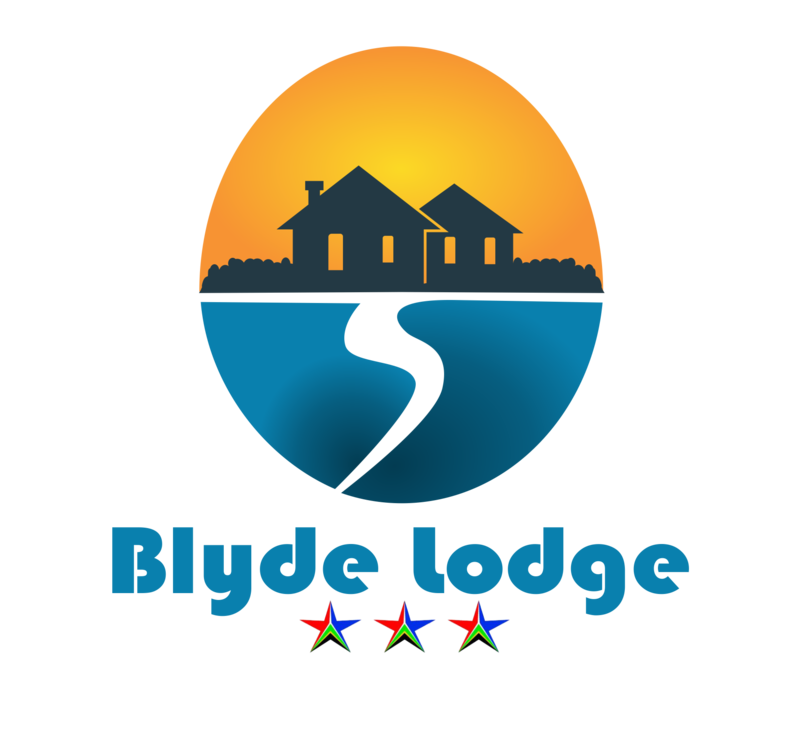 The lodge has secure parking & security. The entertainment area has a sparkling pool and braai facilities. Our accommodation rates are very affordable. Breakfast and dinner are optional and available on request at an Extra cost. Massage, Manicure and Pedicure available at Extra Cost. Free Wifi is available.